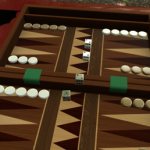 A few weeks ago, I guest wrote one of Chella’s Eurofiles columns, and in it I listed the titles I thought would be early front runners for a Game of the Year in 2018. 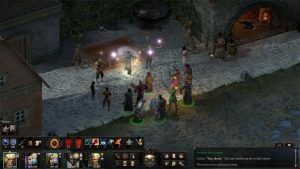 At the time, I had only scratched the surface of Pillars of Eternity: Deadfire, but was impressed enough to include it. Now, having sailed quite a few more leagues into this Epic pirate-fused RPG, I can confidently say that I am very comfortable with that decision. In an era when some RPG game makers seem to want to push players into uncomfortable multiplayer sessions, it’s nice to find a developer like Obsidian Entertainment that places the emphasis on good, old-fashion single player role-playing. 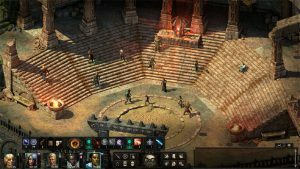 Editor’s Note: Pillars of Eternity Deadfire did earn the RPG Game of the Year title, chosen by GiN readers. Also, check out our review of the epic Beast of Winter DLC. 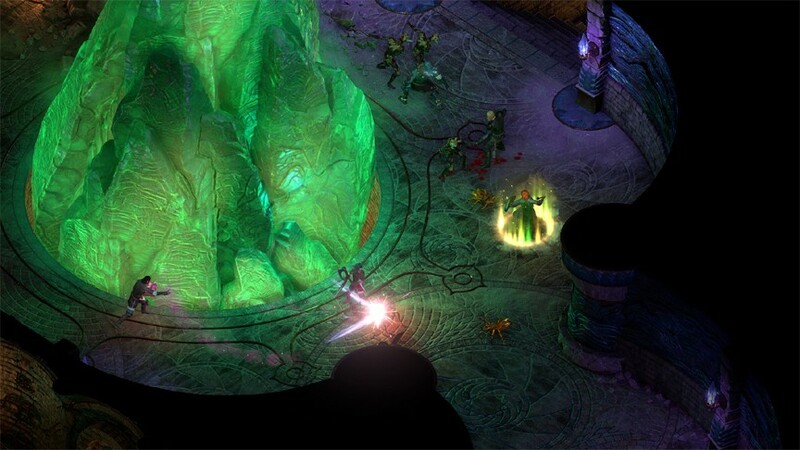 I played the original Pillars of Eternity all the way through, and then did the last half again after they came out with the White March DLC. 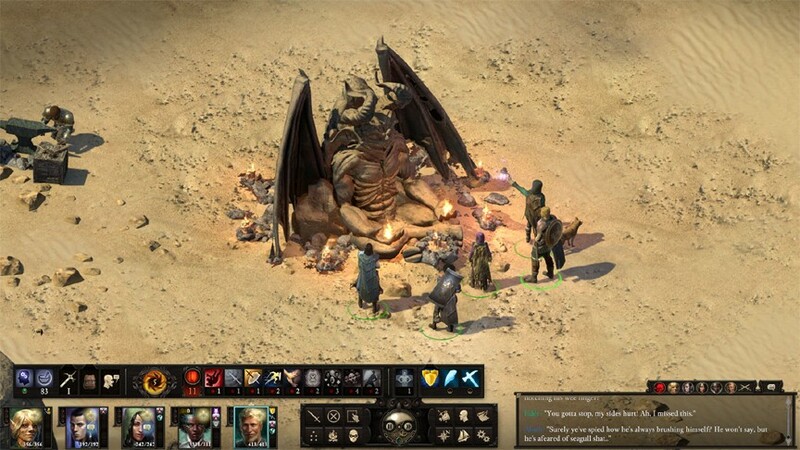 I love Obsidian, but they need to stop making DLCs that require us to go back to a previous save in their games and instead let players continue their adventures after the core game with the added content, or simply make them standalone. But anyway, having played the original Pillars, I was intimately familiar with the world, and especially the core characters. You don’t need to know anything about the original game. You just will enjoy meeting some old friends and a few inside jokes if you do. Also, a few of the choices from the original carry over to this game, though nothing too terribly substantial. 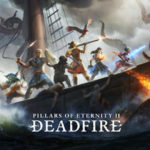 Deadfire, named for the sea of islands and coastlines that you will be adventuring in and around in this game, comes on the heels of the first game. 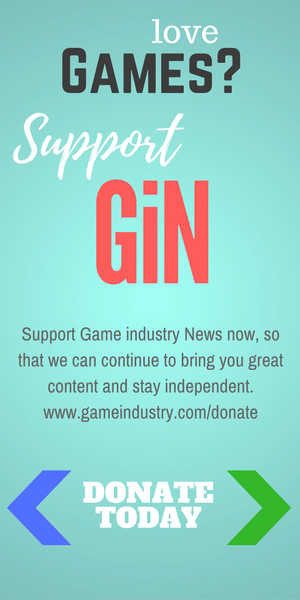 You can play the same character you had in the first game, or make someone new. Either way, or even if you didn’t play the original, everyone will act like you are the hero of the original, though this could just be backstory for newcomers. 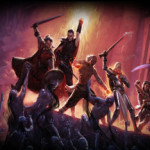 You will start at level one again in any case, which may be a bit disappointing to those who were pretty godlike by the end of the first title. In terms of story, half of your soul is ripped away at the onset of Deadfire, which could explain the missing experience, but practically, the fact that you can now dual-class means that nobody will miss that opportunity since everyone is starting from scratch. In fact, you are pretty down on your luck at the onset. You remember your fancy home and castle from the first game, the one with that giant statue that went down about 20 levels into the dungeon? Well, the dead god Eothas inhabits it, claws to the surface, wrecks your castle, and kills everyone there by draining their souls. Then he tromps off to the Deadfire with an unknown agenda. But he only takes half your soul, so you escape with your life intact, though not much else. Kicking you when you are down, the god of death makes your her champion (really slave) and sends you out to chase down Eothas and find out what he’s doing. You will need to get your soul back to break free from that control, plus probably save the world in the process. Sail into one of the best RPGs to come out this year with a copy of Pillars of Eternity: Deadfire from Amazon! A few of your friends and advisors from the first game help you out, selling your remaining possessions and buying a small ship to take you into the Deadfire, where you wake up from the attack, and your new adventure begins. Only Eder and your talking stature from the first game are with out at the onset. 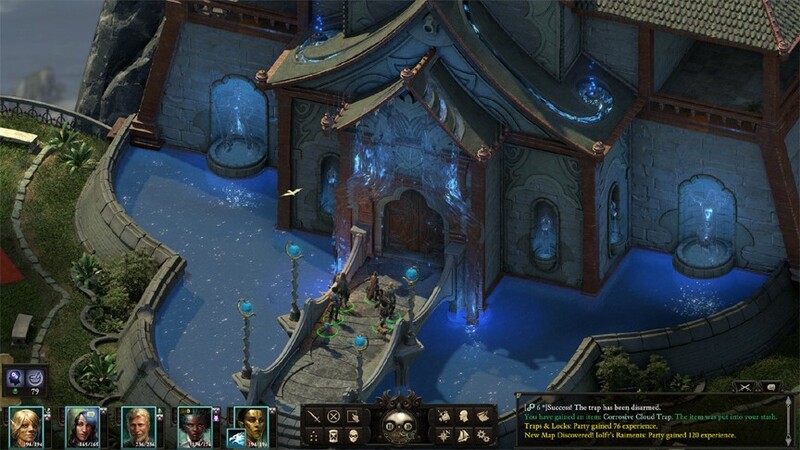 The Deadfire is comprised of lots of islands. Almost all of them have some type of adventure on them, or at least interesting things to find while you hike across the overland map. Many will have combat encounters, which are listed on the map so there are no surprises, and quite a few have mini-dungeons or even mini-adventures. You can only land on an island that has an anchor symbol, so the game does control your movement and explorations somewhat, though the sea itself is huge. There are also towns and ports, and these are almost just like the towns from the original game in that they are comprised of several districts and act as a sort of base of operations where you can buy and sell gear, get quests, and pursue the main questline. 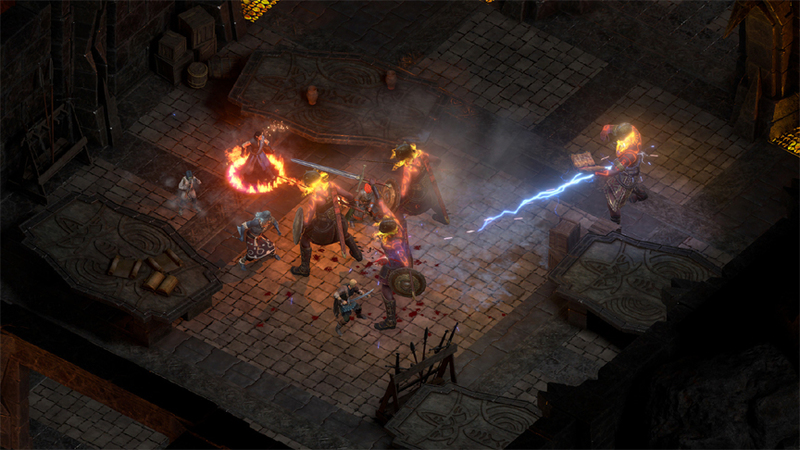 Combat for the most part is unchanged, in that it’s real-time with the ability to pause. You can have up to five NPCs in your party along with your main character. There are however, quite a few differences, such as the ability to multiclass, which is pretty cool. Multiclass characters initially get the baseline benefits of both groups, so a level one ranger/fighter would get an animal companion and regeneration of their life force over time in combat. Thereafter, they can choose to go up in either level when they advance, except for certain power levels, when they can go up in both classes. The tradeoff is that you can’t advance to the top two highest levels in either of your dual classes. 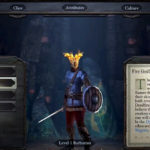 Multiclass characters are actually more difficult to play, and the game likewise recommends that only experienced players try it. I have to agree. I jumped into multi-class right off the bat and ended up with a weak jack-of-all-trades and master-of-none build. So I ended up starting over armed with new information, and making a mutually supportive chanter/ranger build that worked out great. Having started over, I found another new feature, which is the ability to spend those special tokens you earn as you complete game milestones. They can be spent during re-plays to enhance your character, get more starting money, or even apply permanent buffs to your abilities. I had earned 17 of them in my travels, so got some nice buffs for my replay. 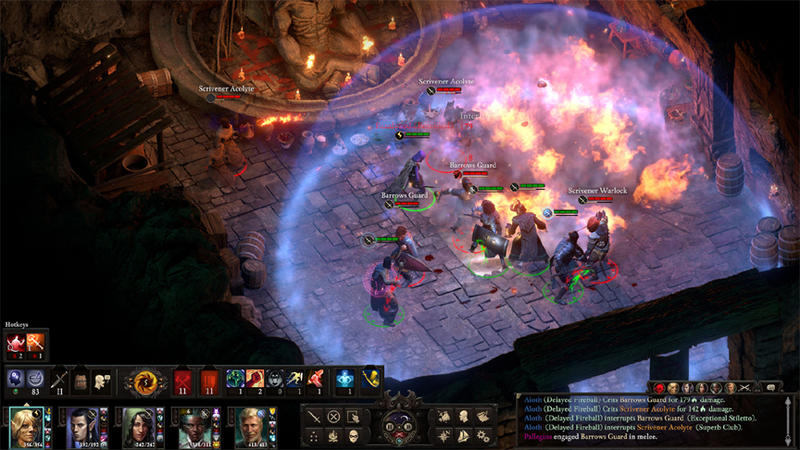 Not only did this take some of the sting out of my original weak build, but added cool replay value to Deadfire. Some of the character classes have also been changed, even streamlined. For example, mages now get free spells with each level they gain, and then use their spell books to add even more castable spells. But, they can no longer edit spell books or learn from them. So the spells they choose during level up are theirs forever, and the ones from the books they acquire become a sort of rotating auxiliary. This means your mage will likely be lugging around a lot of spell books, but is probably arguably more effective in combat, or at least a lot more diverse. Most other character classes received minor overhauls as well. Monks in particular seem easier to manage for example. The entire game has a nautical feel to it. In fact, stronghold management has been replaced with ship management, where you need to do everything from assigning your crew to different stations (ship crew are like minor characters themselves with different abilities and skills, but don’t ever leave the ship except during rare, scripted events), planning meals and libations (which can raise or lower crew morale), and lining the decks with exactly the kind of cannons that you want to deploy against your enemies. Secondary tasks include managing crew injuries and illnesses, and making sure everyone gets paid on time. And unlike the original game, you can upgrade your ship stronghold to a newer and better (or bigger) version whenever you get enough gold. So whether you want to sail a speedy sloop or a slow-but-fully-armed galleon around the Deadfire is up to you and your coin purse. 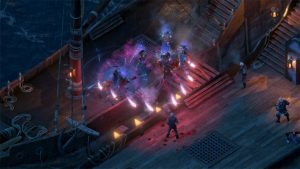 Ship to ship combat will happen a lot in Pillars of Eternity: Deadfire. Whenever two ships bump together on the main map, combat might ensue, and if the unknown vessel is chasing you at the time, then a fight is very likely. Oddly enough, ship combat breaks down into a turn-based, text adventure. I was expecting more along the lines of Sid Meier’s Pirates, where you got to sail around and shoot in a sort of real-time minigame, but the text adventure works fine here. It just takes a lot of concentration. You have to know, for example, that turning to port might put you on your enemy’s starboard side, the optimal range of your cannons, and how long it will take your crew to do things like change your ship’s direction. You can die and get a game over in ship to ship combat, so this is one deadly text adventure that you will want to practice. Quick-save often on the high seas. Combat ends when one ship is blown to pieces, or when they slide up beside one another to conduct a boarding action. When that happens, you and your active party will join the fray in real-time combat, trying to drop the captain and crew of the other ship. Doing that seems to get you the most loot from your conquest. You still get some booty if you blast your opponent’s vessel to matchsticks, but in my experience, its best to soften them up in the text adventure part of the combat and then close in for the kill in normal combat, keeping the loot within arm’s reach, and being able to directly bring all your character and party’s abilities to bear on your foes. 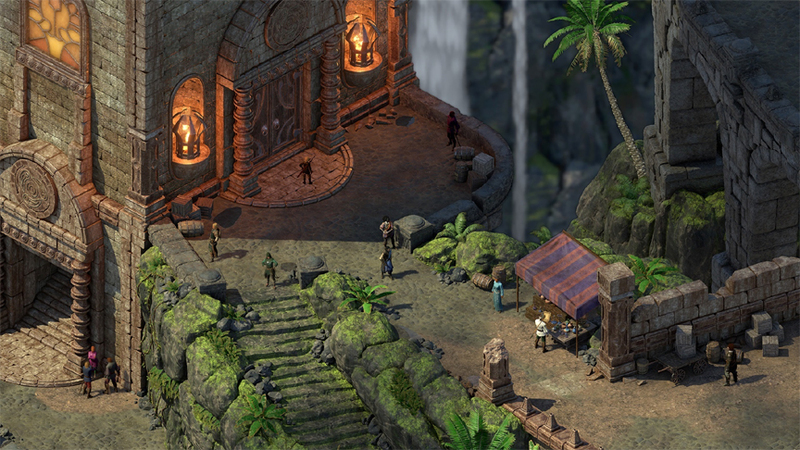 Graphically, Pillars of Eternity: Deadfire is gorgeous. It requires a little more horsepower from your machine to get great quality, but the payout is rippling water, god rays and spell effects that are wonderful to behold. 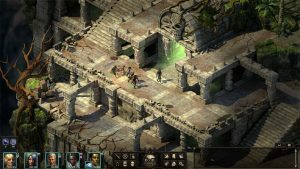 Even running in medium settings, Deadfire looks great compared to most similar RPGs. If you can push the ultra settings, its an amazing experience to behold. The soundtrack in Deadfire is also very high quality, with little surprises like sea shanties when out on the open ocean. Every area seems to have a theme, all of which was done by an orchestra. Combat music is quite inspiring too, making victory even sweeter. And, unlike most games of this type, there is a lot of voice work. There is still a fair bit of reading, but most characters, even minor ones, have good voice actors backing them, which adds flavor, and is not something most players are probably expecting. The overall narrator is great, and sounds a lot like the woman from Icewind Dale with a singsong yet authoritative voice that works great in a fantasy setting. Trying to estimate how much gameplay is available in Deadfire is difficult. How many grains of sand are on a beach? 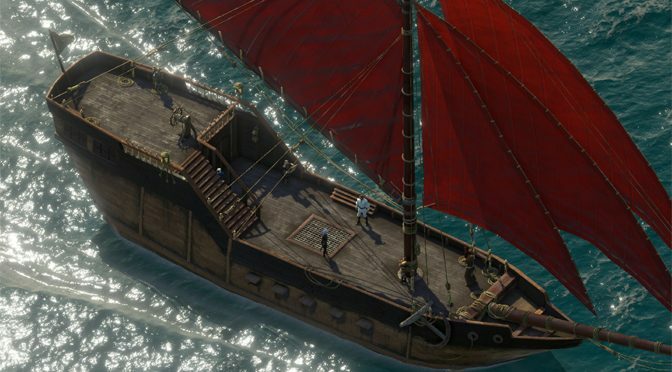 Deadfire is not that large, but almost every island has at least one secret, and there seems to be quite a few potential ship encounters as well. I’ve not heard of anyone clearing out the entire Deadfire, and I have not come anywhere close. If you follow the main quest like a bullet, there is perhaps 20 hours of gameplay. But for most people, 20 hours is just getting your feet wet in this fascinating, deeply interactive, nautical RPG masterpiece. Going back to my original prediction about RPG of the year. 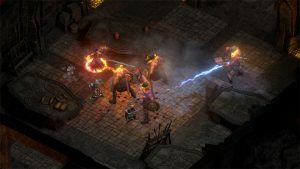 I honestly don’t see how anything could come close to beating Pillars of Eternity: Deadfire, though I hope someone tries. Right now, the game is out for the PC, and we reviewed it using the Steam service. 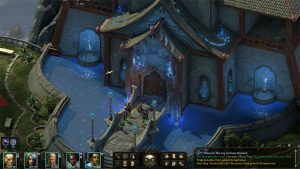 Pure console gamers are not out of the loop however, as it’s planned that Deadfire will make that leap sometime around the end of the year, or early in 2019.